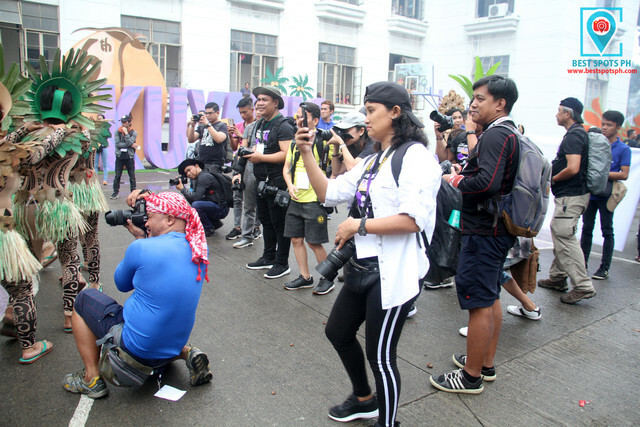 This year's photography competition has been a challenging one especially to those photographers who participated and successfully submitted their entries to the Kuyamis Festival photo contest. 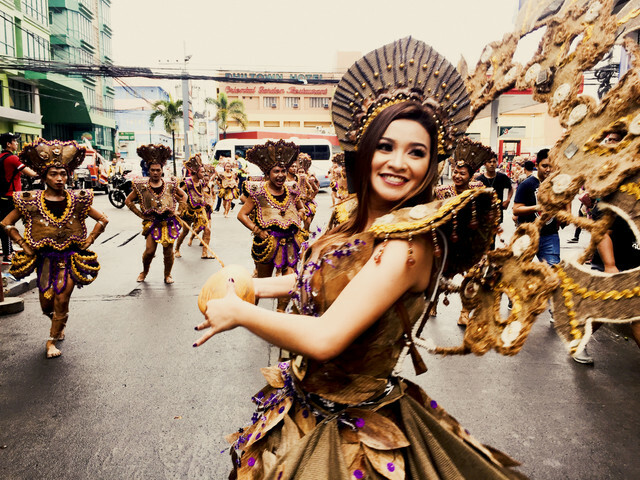 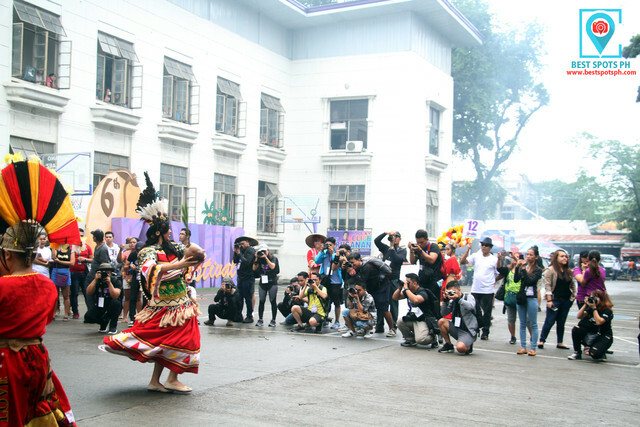 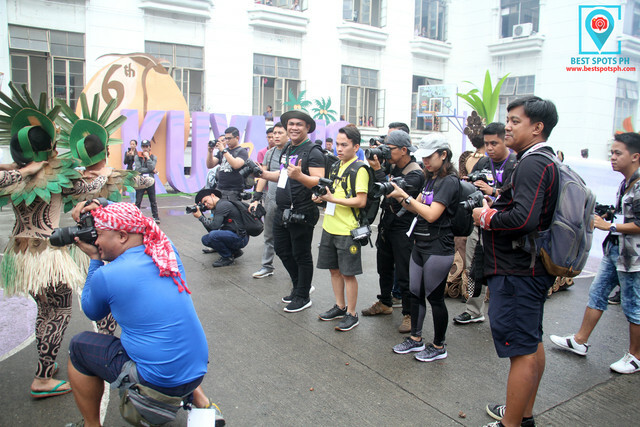 The registered participants were welcomed with the rainfall early in the morning testing their patience to get the best shots while others were inspired by the gracefulness of the contingents of the Kuyamis Festival Street Dancing Competition. 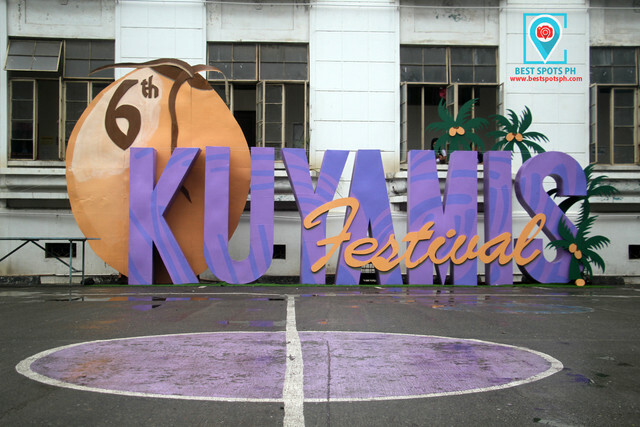 Additionally, the deadline for the submission of entries was after the Street Dancing Competition which gave them a shorter time period for their chosen entries albeit the scope of the photography competition started last January 07, the start of the 6th Kuyamis Festival 2019. 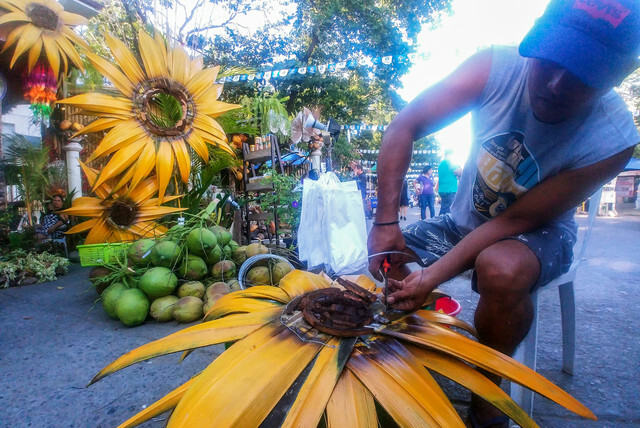 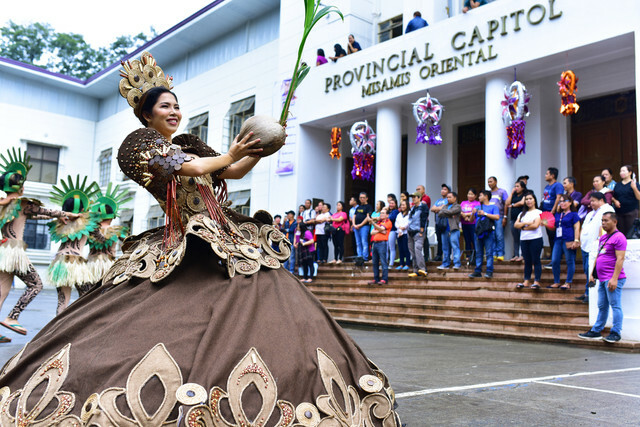 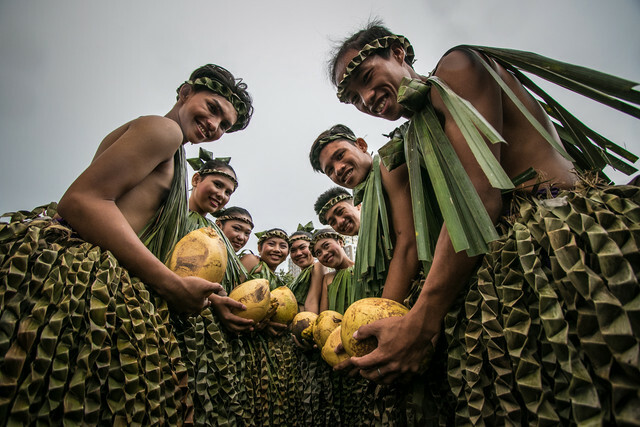 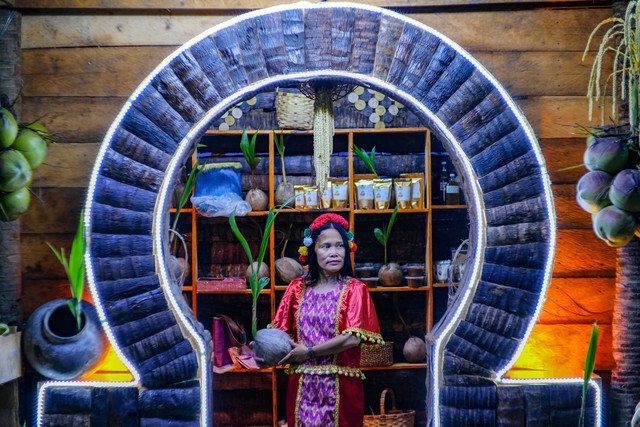 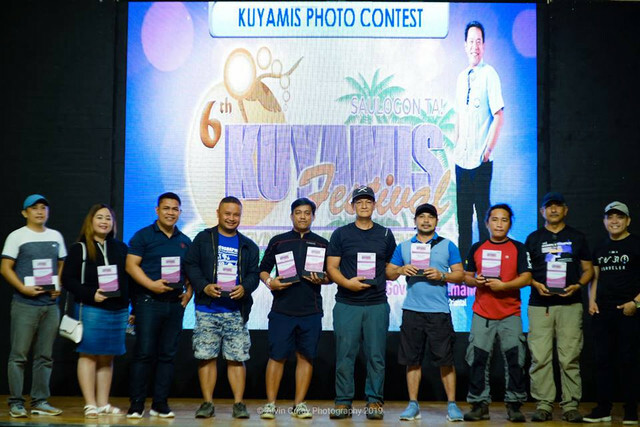 From amateur to enthusiasts, hobbyists to professionals and award winning lensmen had participated the social photography event, and with that, a number of entries were submitted for the two given categories namely Conventional and Mobile categories with best images bringing this year's theme "Explore and Experience Kuyamis Festival 2019" in a more festive way. 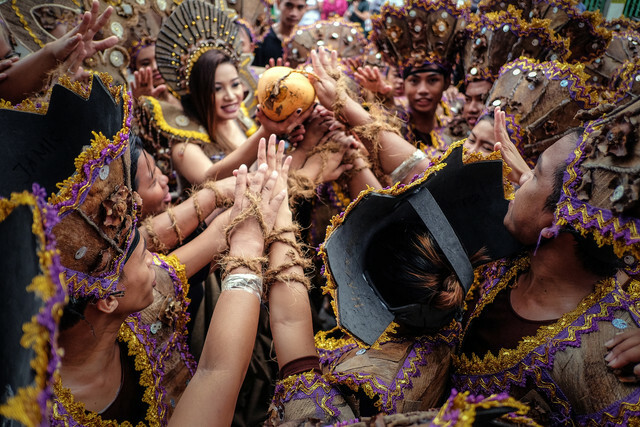 Competing with over a number of exceptional and amazing entries for this year's event is not an easy one especially some of the participants are known to compete with various photography competitions carrying the award-winning citations to their names, good thing, we were assisted by these caliber personalities as panel of judges that have the knowledge and wit not only the photography qualities but also the richness of the culture and arts of Misamis Oriental. 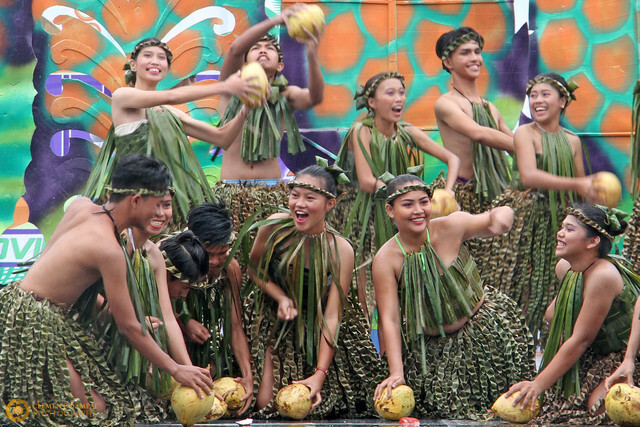 Now here are the top 10 winners for conventional category, and top 2 winners for the mobile category. 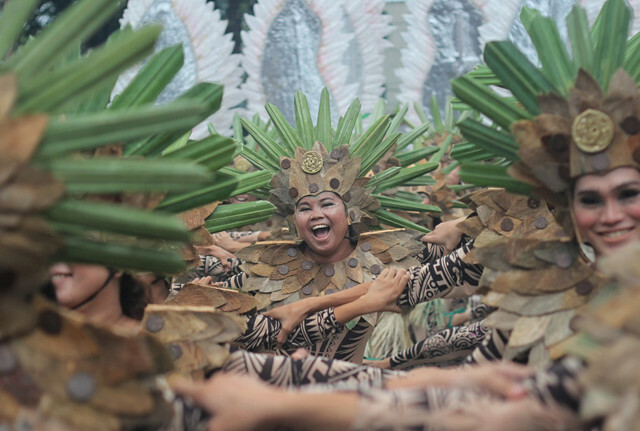 Allow them to tell you their winning images. 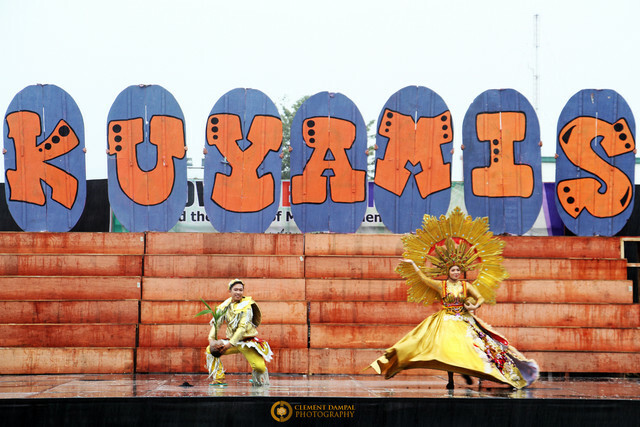 The Top 10 Winners for the Conventional Category, and the Top 2 Winners for the Mobile Category were announced at the Activity Center, Centrio Mall-Ayala with the Provincial Tourism Culture and Arts Council members late afternoon while the Top 1 to Top 4 winners of the Conventional Category and the Top 2 Winners for the Mobile Category were invited to join the Governor's Night, an appreciation event at the Limketkai Luxe Hotel at 07:00pm onward. 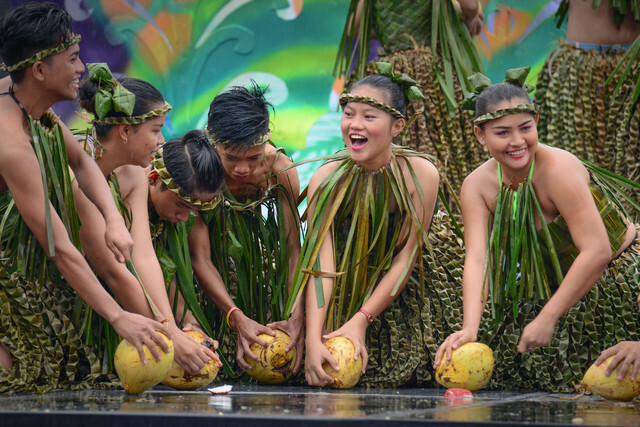 Grand Prize Winner for the conventional category received P15,000.00 cash and plaque of award, Top 2 Winner received P10,000.00 cash and plaque of award, and Top 3 Winner received P5,000.00 cash and plaque of award. 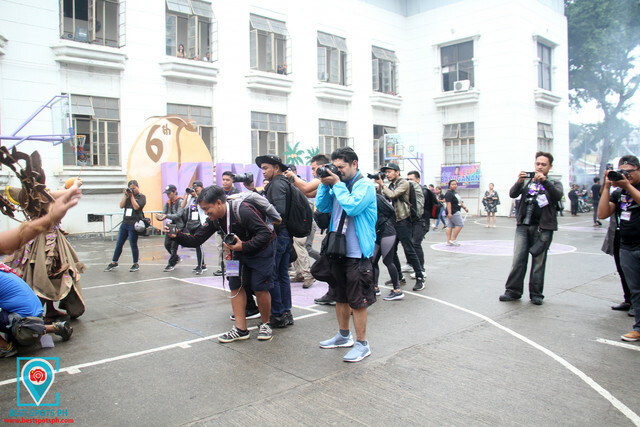 Meanwhile, the Top 4 to Top 10 winners received camera accessories, straps, Yongnuo 560 Mark IV flash, and the likes. 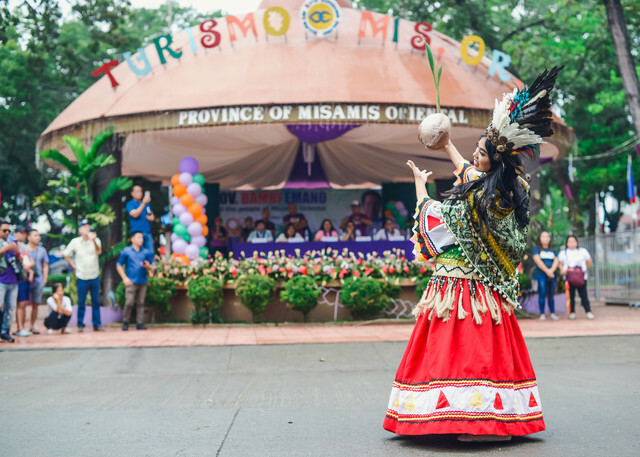 Additionally, the Grand Prize Winner for the mobile category received P3,000.00 cash and plaque of award, and Top 2 Winner received P2,000.00 cash and plaque of award.